Upon booking your DJ or Karaoke, Cloud 2 will send you written confirmation and details of how to make your payments. But in summary, a deposit of 25% is required (usually within 14 days of making your booking unless otherwise arranged). This is usually via bank transfer and all details of how to do this will be on your confirmation note. Alternatively you can send a cheque, or we can arrange for you to pay by credit/debit card via the PayPal website (you don’t need a PayPal account to do this). The balance of the fee is due on any date prior to your island event and you can pay it exactly as you wish! Either as a one off payment, or by instalments of any amount, at any time, that suits you. Simply email or call to let us know you have made a payment and we will email you a receipt and a statement giving the balance still to pay. It is difficult to give an exact price of a Disco or Karaoke on a website as each event is unique, has different requirements and needs to be priced accordingly. 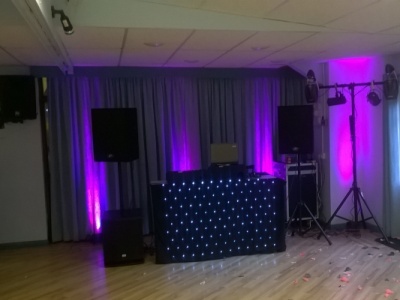 Our DJ fees can be anything from £100 for a simple equipment hire, to £1000, depending on your special occasion, your individual needs and the work involved in supplying our services for your Isle of Wight event. But we will price your party fairly and believe we give great value for money every time. 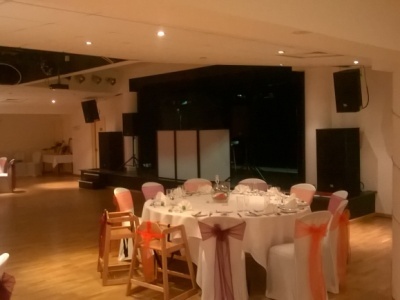 For details of cost for our various services and your various DJ, Disco, Karaoke and Uplighting options on the Isle of Wight, please request a price list via our contact page, giving as much information as possible about your event. 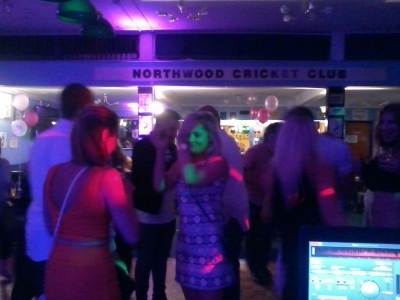 Supplying quality DJ entertainment and great value for money is most important to us and we’re sure you will not be disappointed!